Just an hour north of Brisbane you will find affordable Maroochydore accommodation at Majorca Isle. Offering its guests one, two and three bedroom apartments with spectacular views from their private balconies, fully self contained apartments with full kitchen facilities and great facilities. 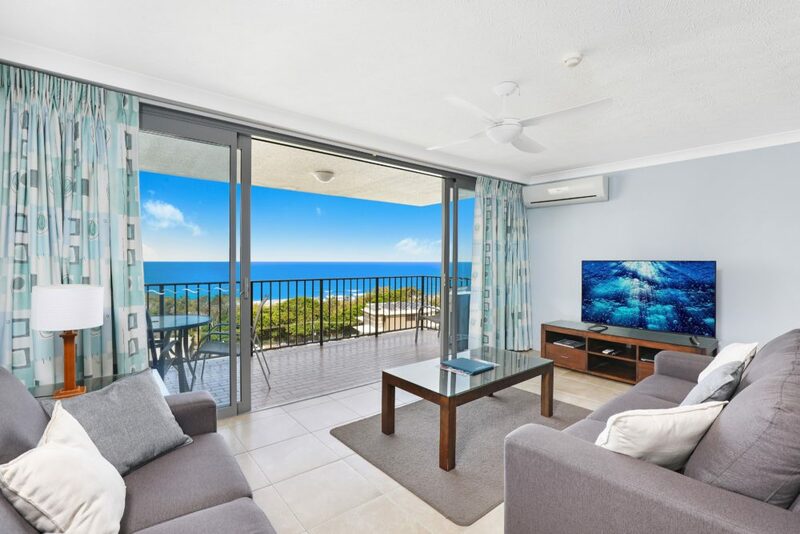 Located on the Marcoochydore beachfront you will love every second of your time here, with stunning views and a short walk to the beach, this will be a holiday to remember. 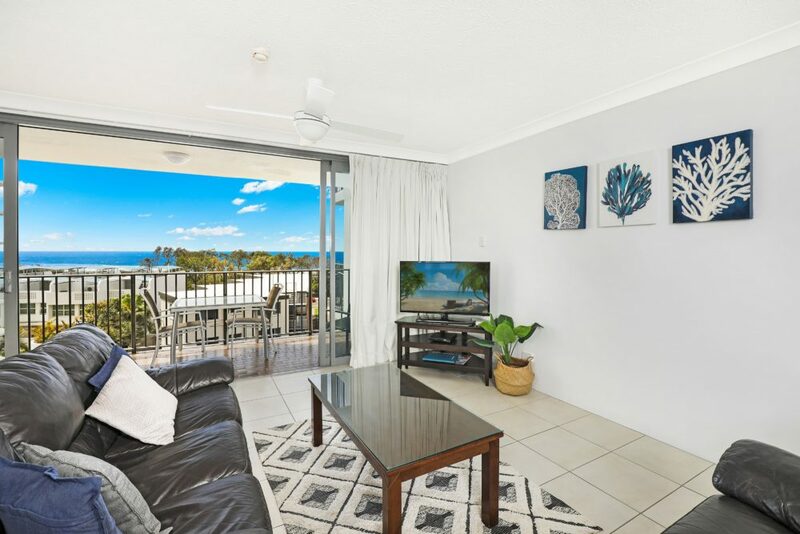 This is the ideal holiday accommodation choice for singles, couples and families looking for a beachfront holiday on the Sunshine Coast. 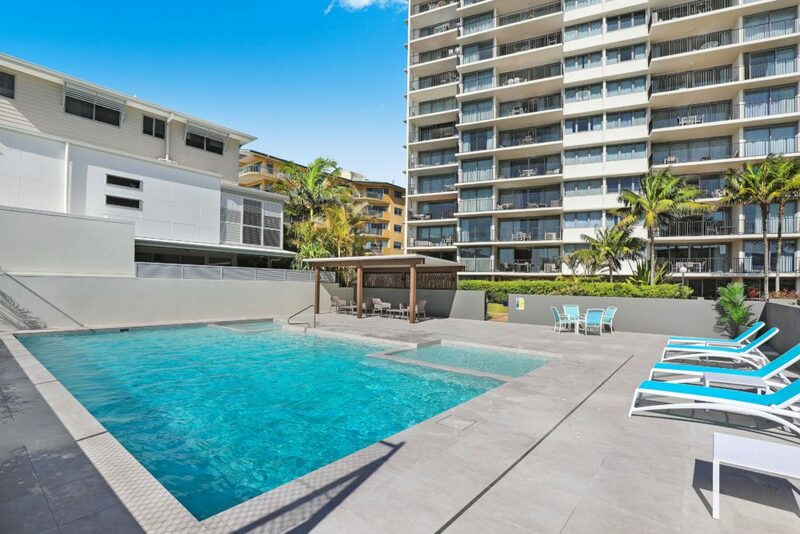 This location on the Sunshine Coast at Maroochydore of this resort is perfect, you will have to take full advantage and discover the best the Coast has to offer. Our helpful staff are more than happy to advise and book your Sunshine Coast day tours. Take a day trip to Fraser Island and let it take your breath away, the beauty of this sand island will astound you with its white beaches, pristine lakes and rain forest. The whole family will love Australia Zoo, Underwater World Sealife and Aussie World. Play a round of golf, visit a water park, pick your own strawberries, visit a farmers market or the famous Eumundi Markets, there is something for the whole family to enjoy during your Sunshine Coast holiday. 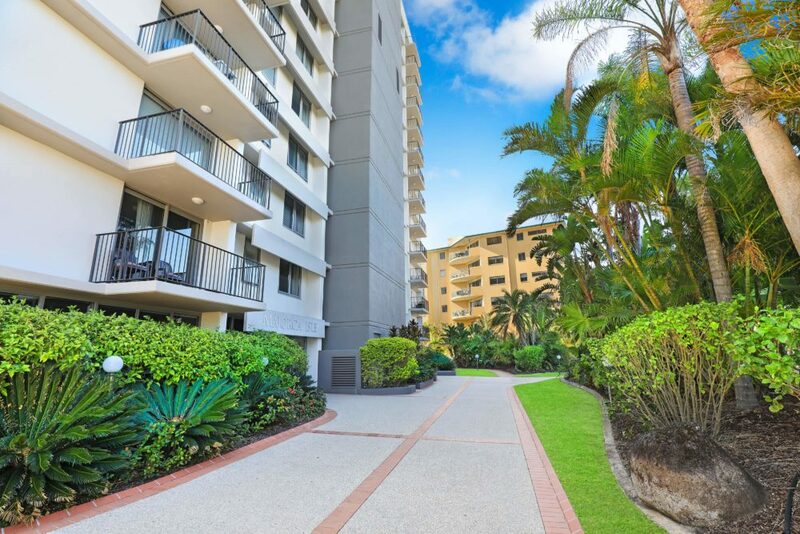 Return to your Maroochydore accommodation to take advantage of the wonderful range of onsite facilities including a full tennis court, heated swimming pool, spa, sauna, games room for the kids, barbeque on our lawn area and plenty of open space to enjoy. 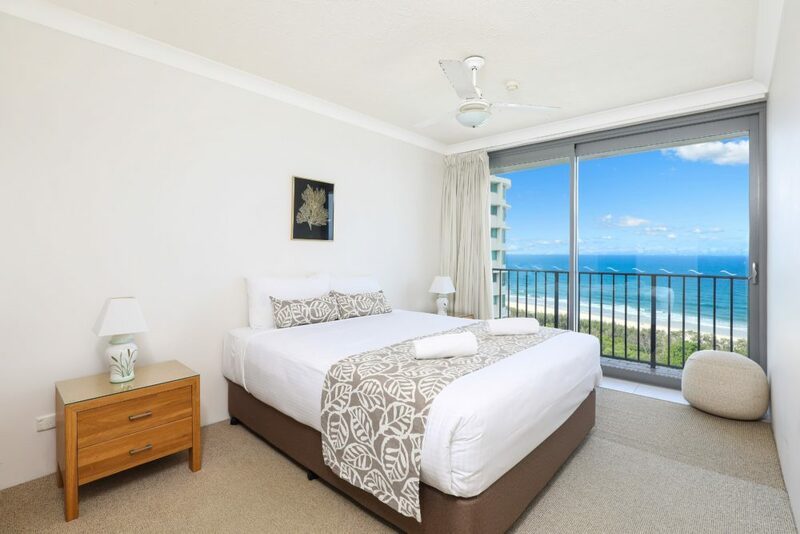 For your next getaway, book this affordable Maroochydore accommodation at Majorca Isle now.